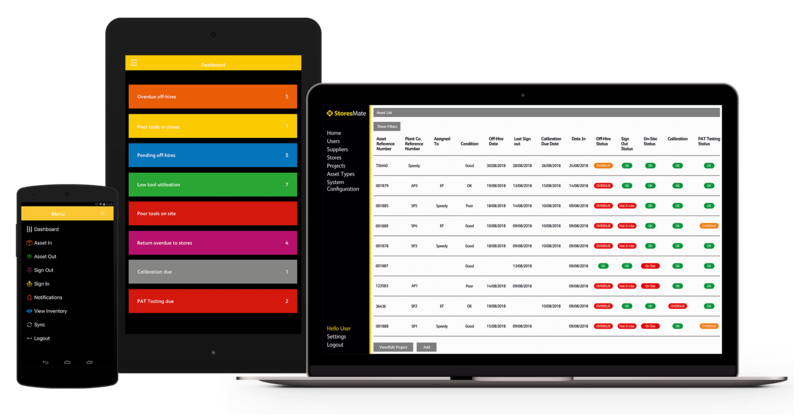 We tag, track and manage Tool Inventory, in real time, reducing losses and preventing late off-hires. Key asset information is available on the application and supporting desktop program. Manage your assets electronically and in real time. 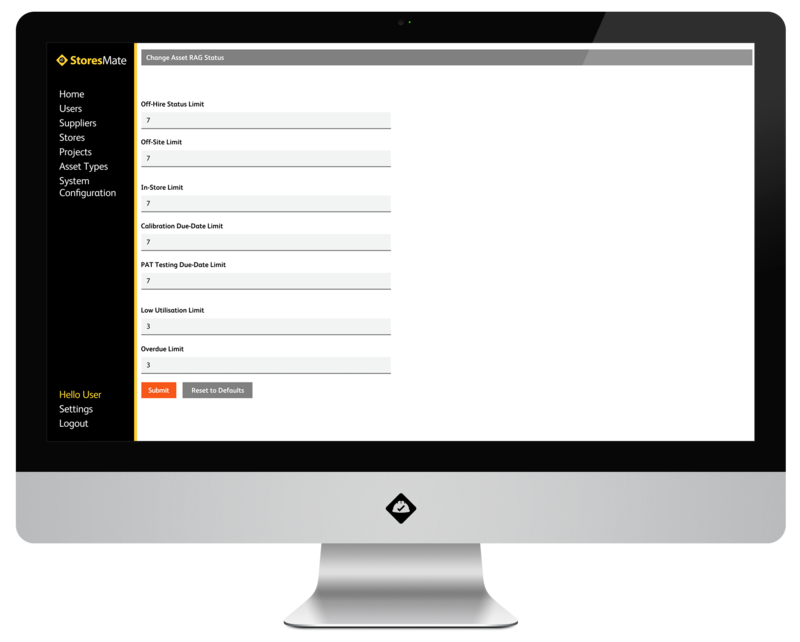 Configure your dashboard to the businesses needs, with our Status manager. Off-hire due dates, calibration and PAT testing dates can be managed to inform when they appear on the dashboard. There are other configurable’s as well. 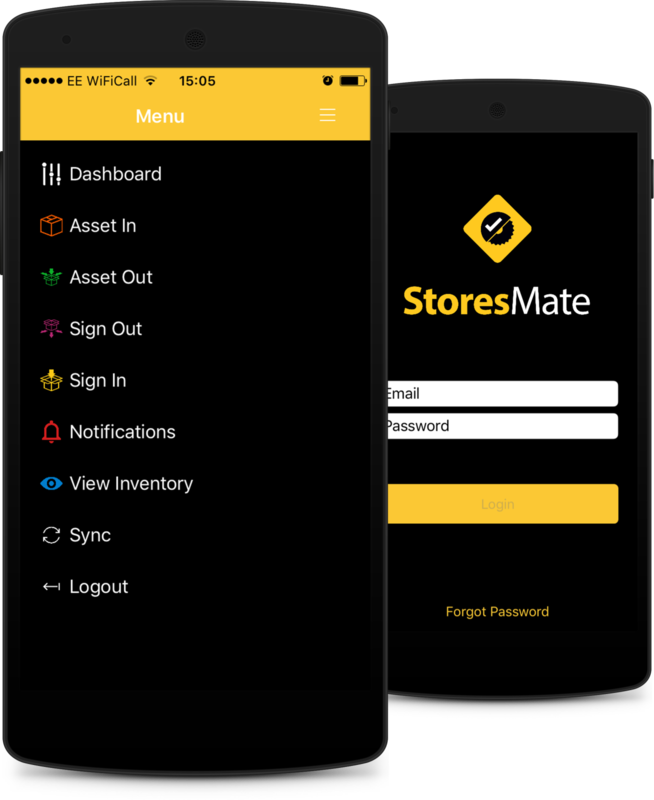 StoresMate gives you the control you require.